From birds of the air to creatures of the sea, we can all learn a lesson in relationships from these loving animal couples. 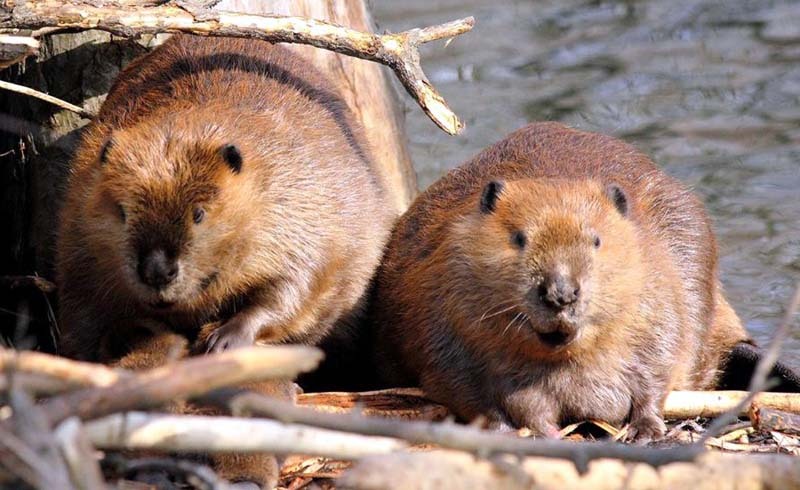 We can all learn a lesson in relationships from these loving animal couples. 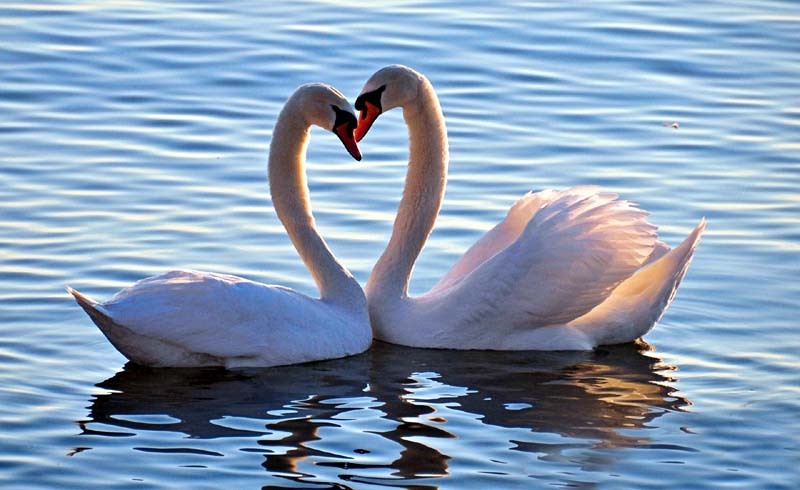 There’s a reason why swans have become a symbol of love. When they court, they curve their necks toward each other in a heart shape, lift their wings, and bow. However, the grunting and hissing noises they make in the process are less romantic. But that doesn’t stop them from spending the rest of their lives together. 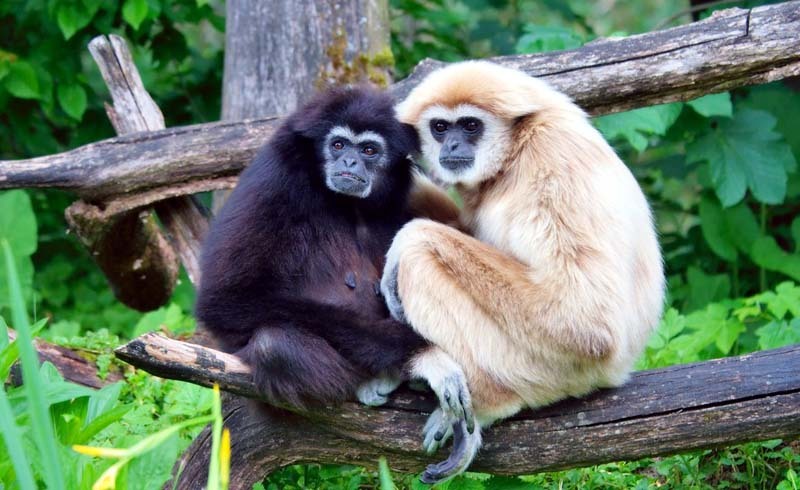 These small apes have relationships that can mirror those of humans, in that couples do cheat, breakup, and even “remarry.” For the primate couples that do stay together, they groom each other and equally help raise their children. 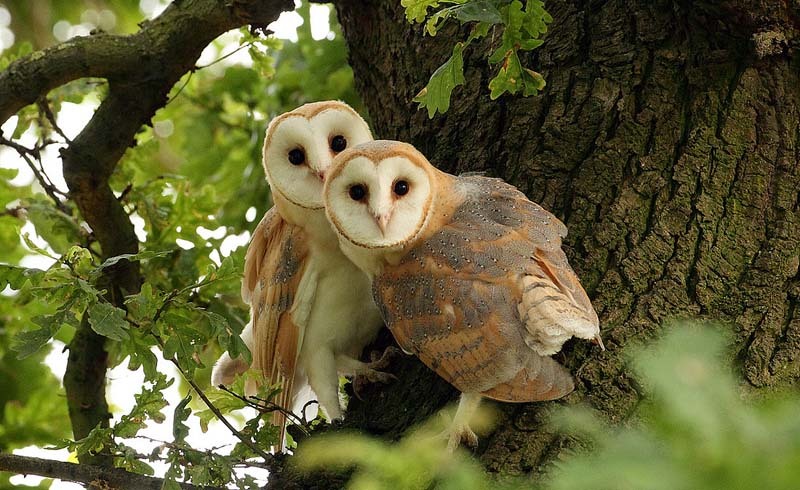 Barn owls also have their own language of love. Male owls “flirt” with potential mates by giving them dead mice and screeching, and females who are interested respond by croaking. 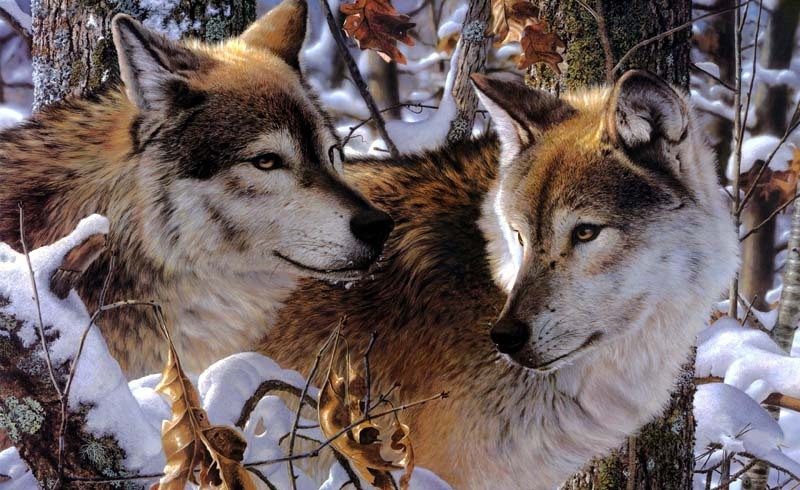 An alpha male and his female partner are basically a power couple; the social hierarchy of all other gray wolves in the pack depends on them. The couple breeds once a year. Long before male seahorses carry their babies in the pouch on their stomachs, they flirt with potential mates by intertwining tails and dancing around each other. 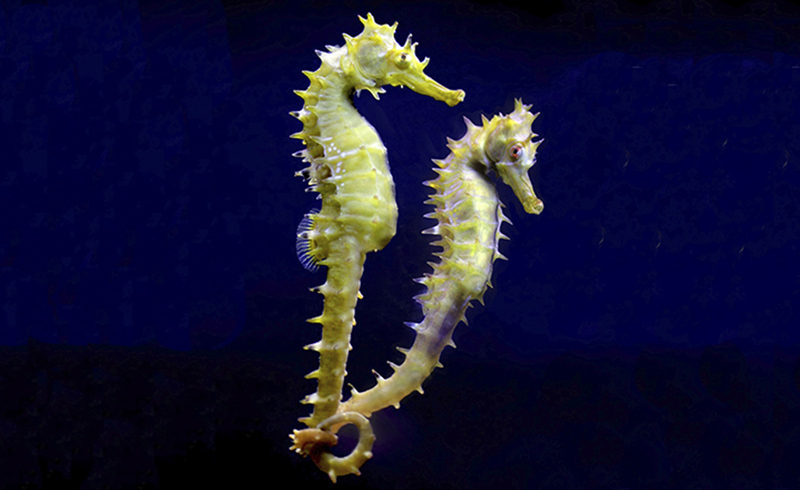 Female seahorses, on the other hand, can get jealous and compete with each other for a certain male. 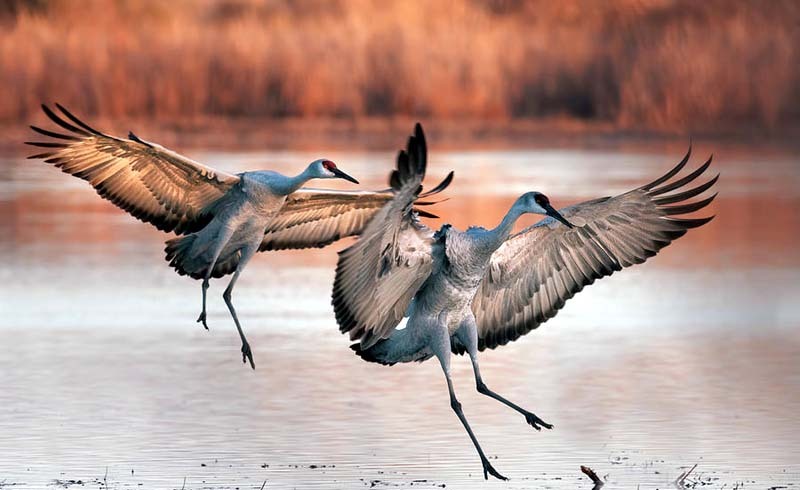 Humans have love songs and poetry, but sandhill cranes have “unison calling” to profess their bond to the world. Female cranes squawk twice and the male cranes respond with a single squawk. We doubt it would have the same effect on humans. 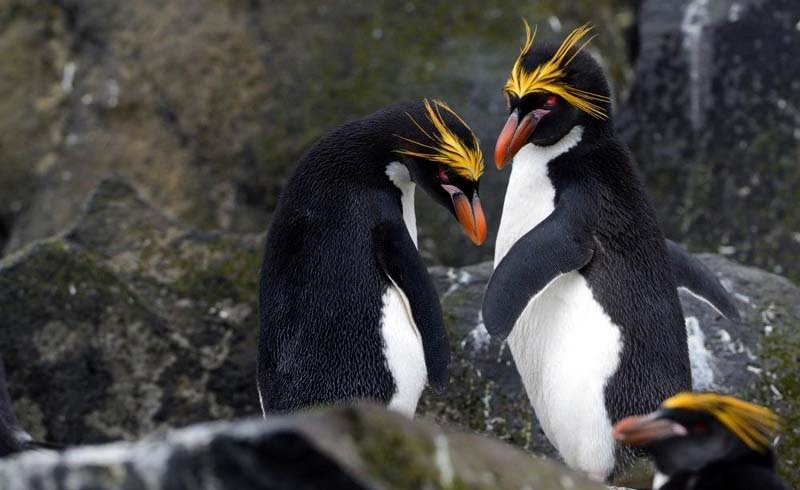 More than 90 percent of birds are monogamous, but none of them show affection quite like macaroni penguins. 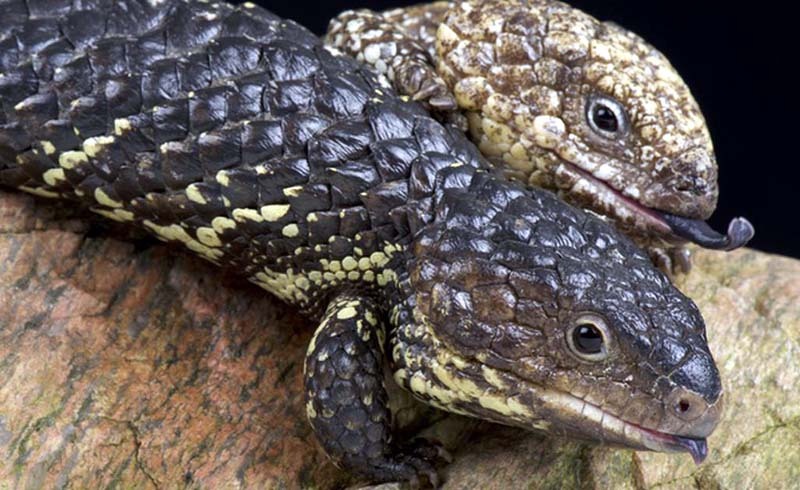 These adorable couples dance when they see each other, called “an ecstatic display.” They puff up their chests, swing their heads side to side, and make a gurgling-like sound. Once their baby is born, the father looks after the chick while the mother hunts for food. 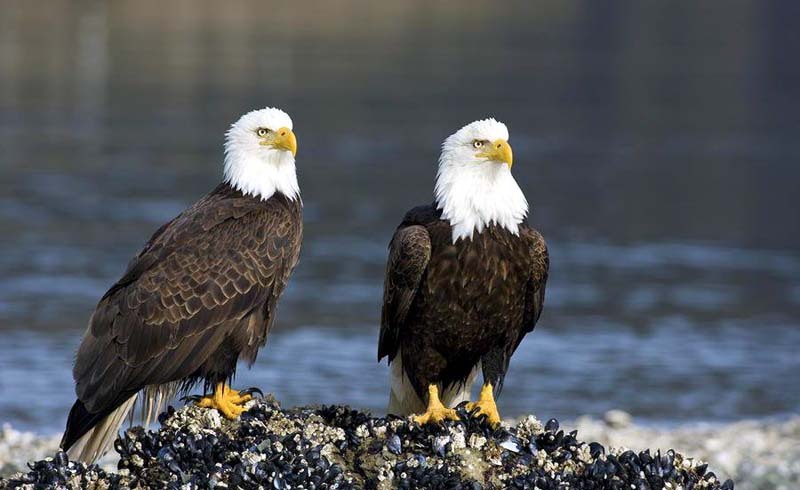 Just like the wolves, eagles return to their same partners each mating season. The male eagles also help keep the eggs warm and feed the little ones after they’re born. 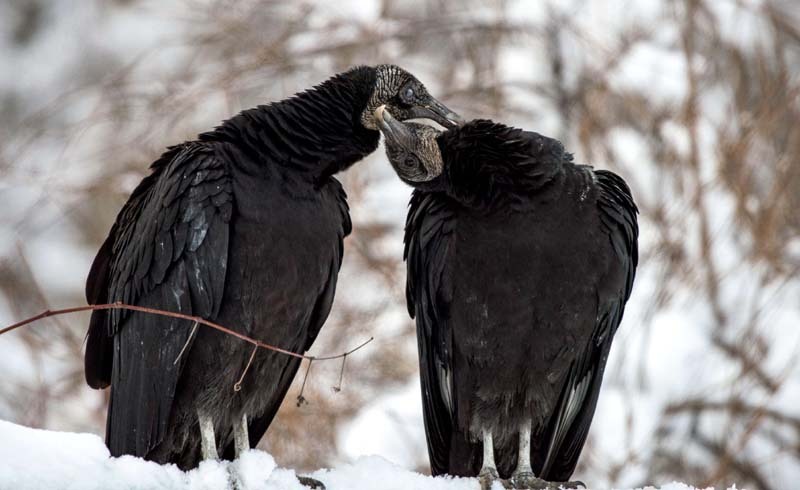 Vultures have a rather grim reputation, but at least they can be creepy with a loving mate. During courtship, male vultures circle the females with extended necks, and then chase and dive toward them. Couples stay together all year round, and once eggs join their family, they take turns incubating them for 24-hour shifts.